The Frame is as much a work of art as it is a TV. 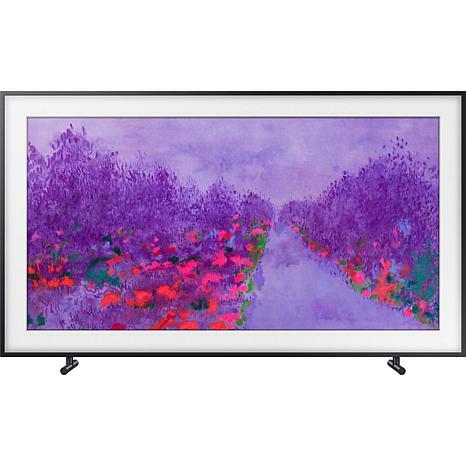 With revolutionary Art Mode and the power of 4K UHD, the Frame transforms from TV to beautiful, lifelike art that fits seamlessly into your home and decor. Bring the beauty of art onto your screen and into any room. No matter the occasion, choose from a library of artwork to suit your mood.